Partner with Sidelines, and it couldn’t be any easier. Your organization members sell our Sidelines Big Deal cards for $20, and you keep $10 for every card sold. It’s that easy. The Big Deal Cards are simple to sell. Each card is worth over $100 when it’s used at your neighborhood sidelines. Everybody loves Sidelines, and everybody loves a deal. The cards practically sell themselves. Be raising funds for something we can believe in. Is that you? 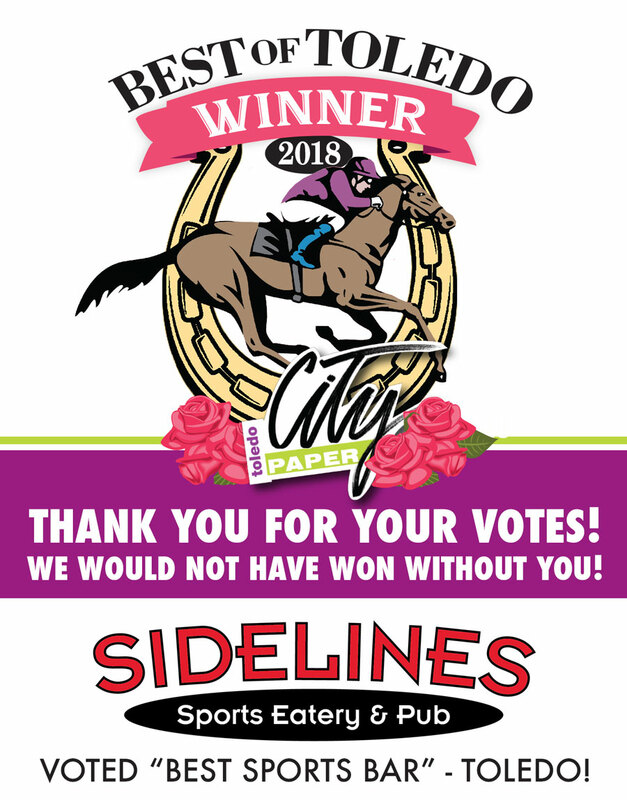 If so, download and complete the application on this page and see if you qualify for a Fundraising Firestorm campaign from Sidelines Sports Eatery. We only partner with a few organizations every year, so don’t delay…apply today! Click on the button below to download application information.